The back height of a piece of furniture can have a big impact on how comfortable it is (and how it looks in your space). Go too short with a sofa’s back and you won’t be able to rest your head behind you while watching TV. Go too high with it and the sofa can overwhelm your room. Back Support is one of the four factors we use in our comfort rating system, ABCS Comfort Metrics (the other three are Arm Height, Cushion Fill, and Seat Depth). Here’s how to choose the back height that’s right for you (and once you decide, head here to shop our selection). 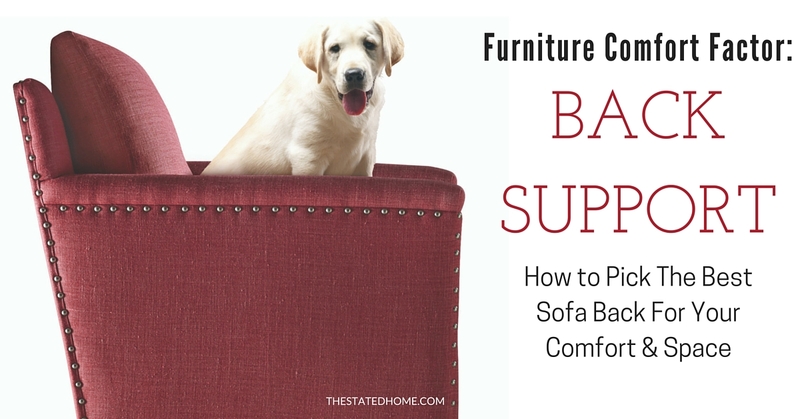 While cushion fill can make a sofa more or less supportive, so can back height. It’s especially important you pay attention to back height if you like to rest your head on the back of your sofa or chair. The taller the back, the more likely your head will find a soft spot. That’s why we use back height in our comfort rating system. It’s important to know we aren’t talking about overall back height. The numbers below refer to the inside back height, which is the distance from the top of the seat to the top of the back. If it’s important for you to be able to rest your head while sitting, look for furniture with a Back Support 3. 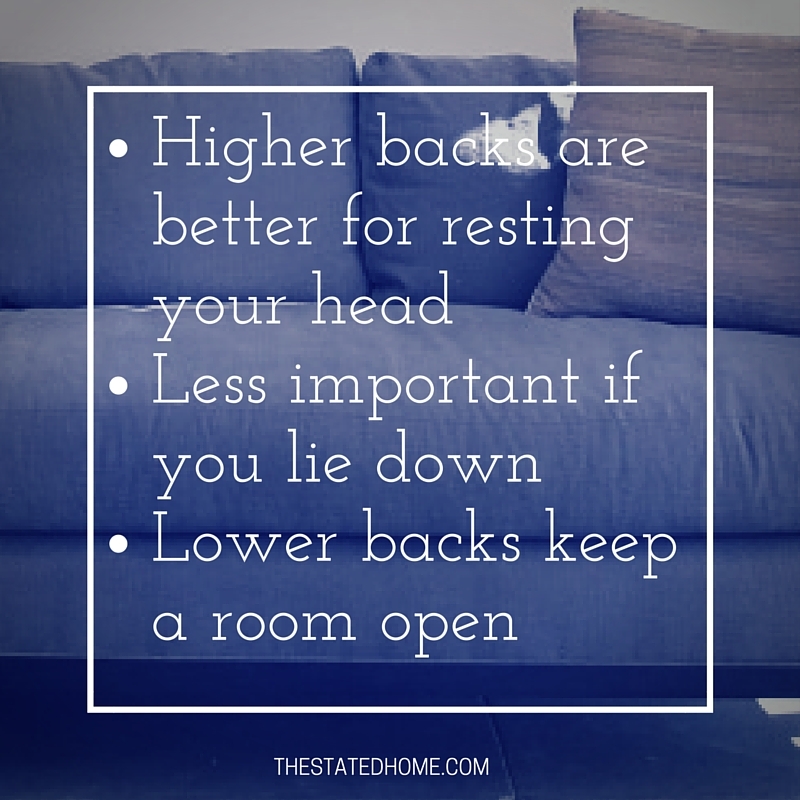 Back height may be less important if you think you’ll mostly be lying down on your sofa or if it’s not going to be used for lounging (like if it’s going in a formal room, bedroom or office). A word of caution: If you’re on the taller side (say, taller than 6 feet) it’s tough to find a sofa tall enough for you to lean your head back on. 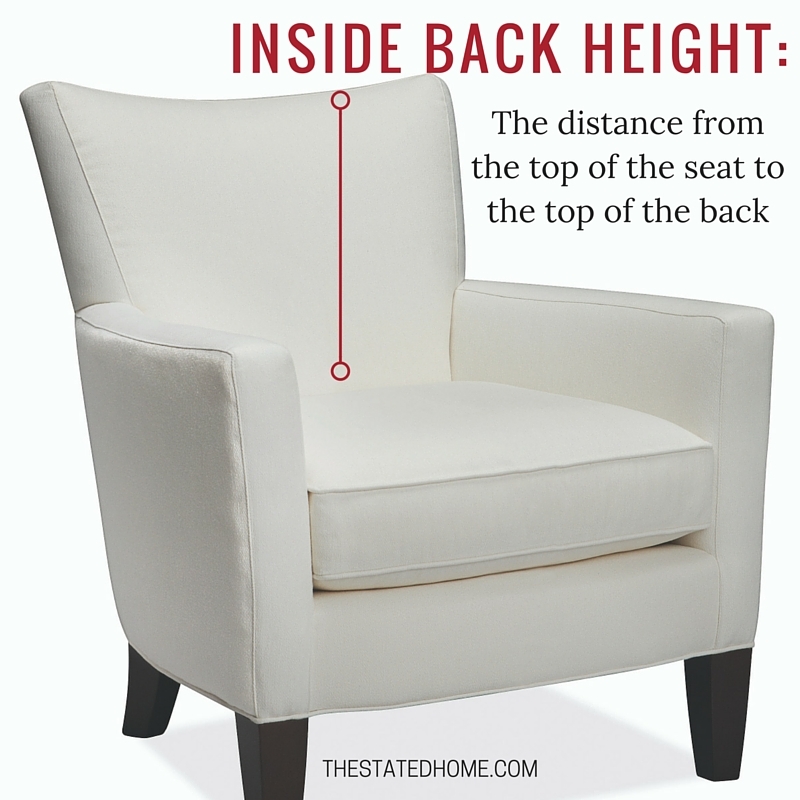 The type of space a sofa or chair is going in can also determine the best back height. If you have a smaller room, a lower back keeps the space looking open. Lower back furniture is also good to buy if it’s going in front of a window and you don’t want to block the view. 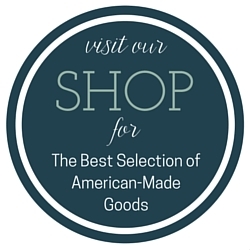 « Sofa Frames: What Kind Are the Best?